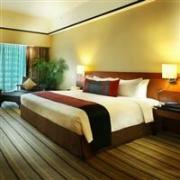 Experience the best of Singapore with the “EZ-Go Package” at the Grand Mercure Roxy Hotel. Starting from SGD163 (USD128), the package includes a Superior Room, buffet breakfast, free WiFi, a river cruise with HippoTours, and entrance to the Butterfly Park and Insect Kingdom. A 10% service charge and 7% local taxes are additional. This promotion is available until December 31, 2012. The package rate varies by date and will be higher during peak times. Rates are based on single or double occupancy and include two EZ-Link cards preloaded with a river cruise trip and entry pass to the Butterfly Park and Insect Kingdom. The card can also be used to pay for for public transit. Accommodation and breakfast is free for up to 2 children under the age of 12 sharing the room with their parents. 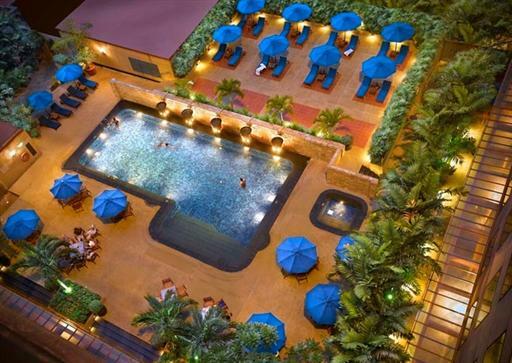 The Grand Mercure Roxy is a four-star hotel located between Singapore’s Changi Airport and the city center. The hotel offers 558 family-friendly rooms with all the modern amenities like international TV channels, mini-bar, and wireless internet access. Facilities include an outdoor pool, fitness center, restaurants, and complimentary shuttle from the hotel to the airport. The hotel is located in the Katong district which is known for its charming architecture. 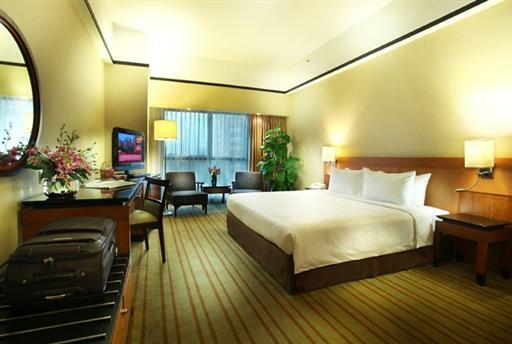 Visit http://www.grandmercureroxy.com.sg/ for more information or to make an online booking. The “EZ-Go Singapore” package can also be booked by calling (65) 63454922 or emailing H3610@accor.com.